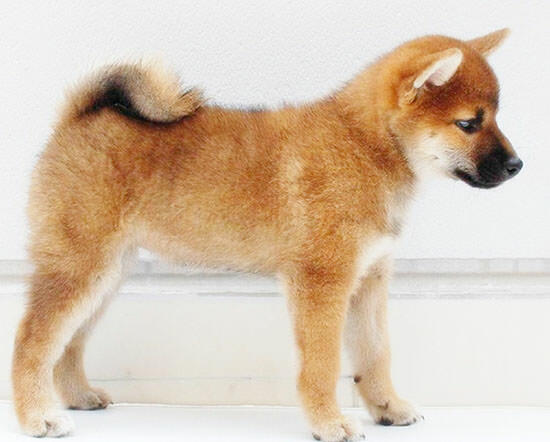 Shiba-inu is one of the six major dog breeds in Japan, along with Hokkaido-ken (refer to #145), Akita-inu (refer to #146), Kai-ken (refer to #147), Kishu-inu (refer to #148), and Tosa-inu (refer to #149). It is the only small dog breed among them. While the word "shiba" originally indicated "miscellaneous small trees", it is usually associated with Shiba-inu nowadays. 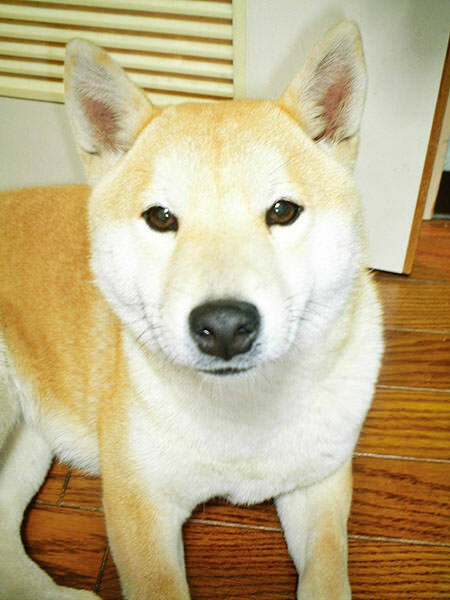 Shiba-inu is by far the most popular as a family dog breed in Japan. So, you can easily find them here and there while in this country.